DroneShield's acoustic dish sensors can detect signatures to a range of about one kilometre and cover an arc of 30 degrees. Eighteen Australian defence innovators, including four Young Innovators, have been shortlisted for the Land Forces 2018 Industry Innovation Awards from a record 31 entries. Shortlisted entries cover the spectrum of defence capability, from Skyborne Technologies' Cerberus armed UAV to Boeing’s Currawong Battlespace Management System, DST Group’s Black Canary toxic threat warning system and Greyscan Limited’s explosive trace detector. The six award categories are the National Innovation Award, the SME Innovation Grant, the Young Innovator Scholarship, the Innovation Award for Combat Equipment and Mobility, the Innovation Award for Intelligence, Surveillance and Reconnaissance (ISR) and Cyber, and the Innovation Award for Autonomous and Unmanned Systems. 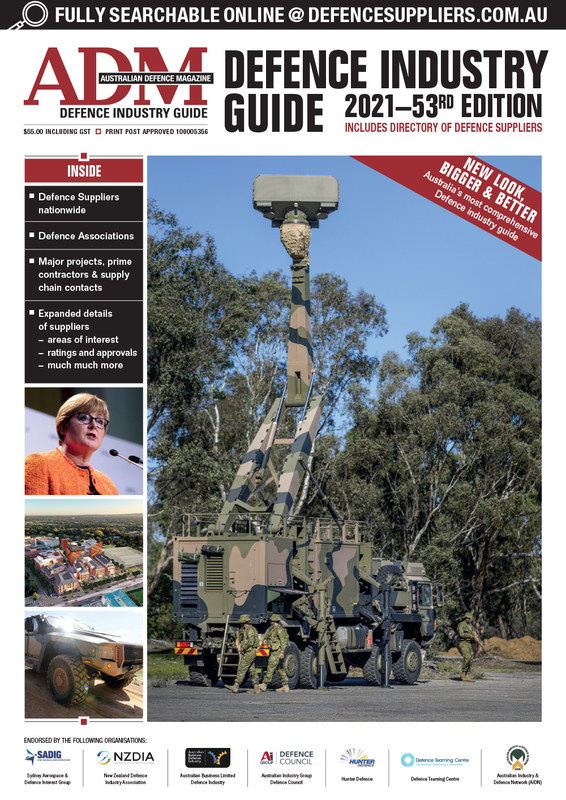 The winners will be announced at Land Forces 2018 on 5 September. Land Forces 2018 CEO Ian Honnery said the record number of entries was encouraging for industry. 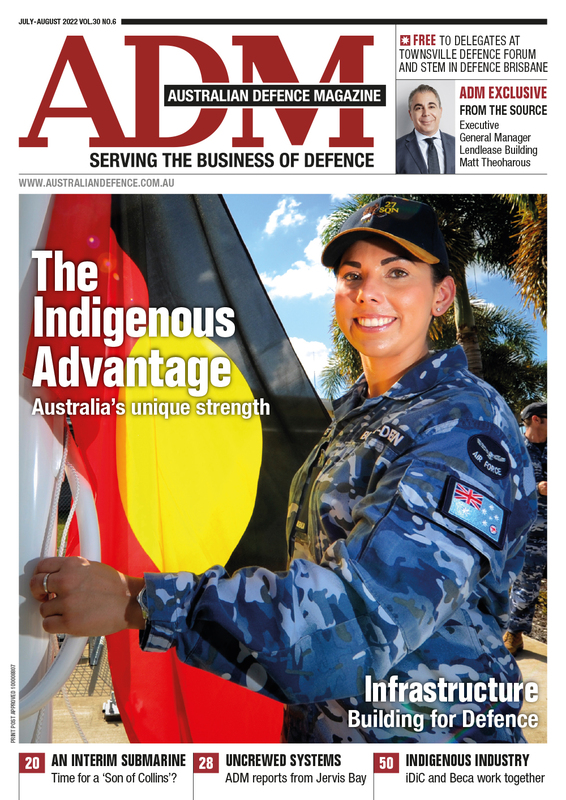 “This record number of entries reflects recent greater focus on Australian innovation from industry, Defence and government,” Mr Honnery said. All award winners will receive a trophy, while the winners of the SME Innovation Grant and the Young Innovator Scholarship will receive cheques for $15,000 each. All 18 Australian innovators shortlisted for the Innovation Awards will be featured at Land Forces 2018 in a dedicated showcase.